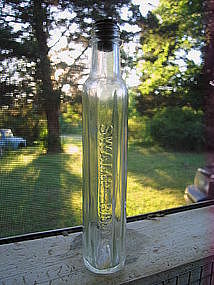 Vintage glass bottle measuring 8 1/2 inches in height. The lid is metal. The labels are gone. The lid is showing a bit of age to the yellow finish. I need your zip code to calculate the postage. 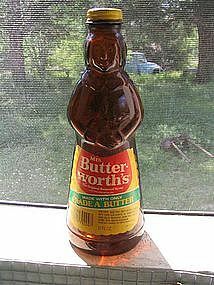 Three ounce spray bottle with most of the product left. 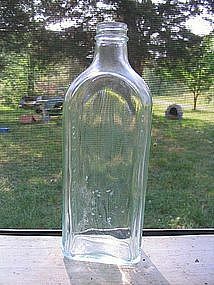 The bottle has collected dust and stains, but was afraid to attempt any cleaning. I need your zip code to calculate the postage. 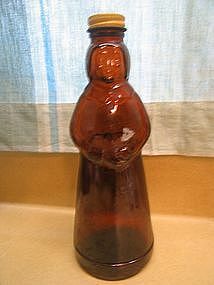 Vintage bitters bottle. There is no damage, but the cork shows age wear. I need your zip code to calculate the postage. The cork has some damage. I need your zip code to calculate the postage. There is no paper label. 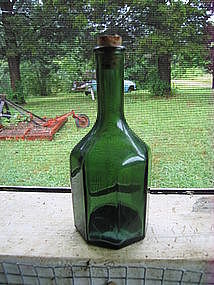 There is no damage to the bottle and the cap does not seem to have any loss to the finish. I need your zip code to calculate the postage. 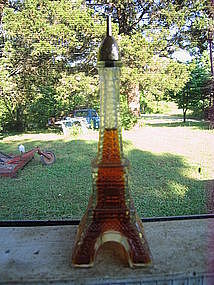 Bottle is marked Temple Garden Atlanta Georgia on the side and the bottom has K 1050 (or what appears to be). Approximately 5 1/2 inches in height. Light scratches. I need your zip code to calculate the postage. 12 ounce size numbered on the bottom 6527 81 16 S. The metal lid shows some aging. There is a slight loosening around the corners of the label. 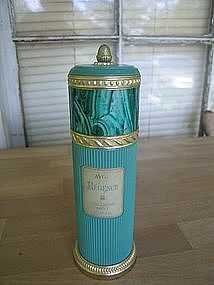 I can't remember if this one had a label on the back - if it did, it is gone. Additional photos or info by email. I need your zip code to calculate the postage. This replacement lid is for the full size teapot in the older version. 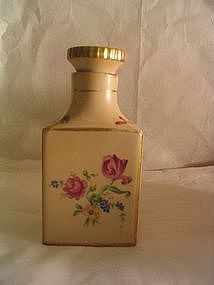 The listing is for the lid only, the pot is shown for identification purposes. There is no damage. 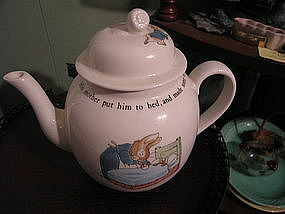 I will work with you to make sure this is the right lid, as there are several sizes and version of this teapot. I need your zip code to calculate the postage. 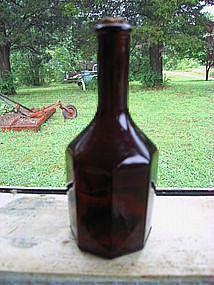 Duraglas bottle in what appears to be a one quart size. 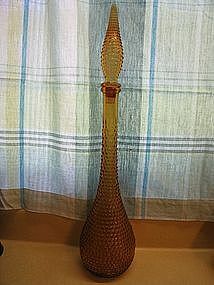 It measures 8 1/2 inches in height. No cracks, breaks, chips or rough rim. It does need cleaning. Additional photos or info by email. I need your zip code to calculate the postage. 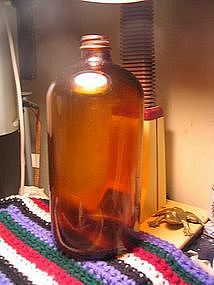 24 ounce collectors' flask in amber glass. Paper label still in place but shows some staining. 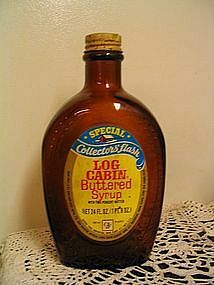 Original lid with one small dent. 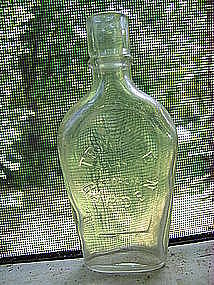 I have the clear Statue of Liberty bottle in clear available. I need your zip code to calculate the postage.